Arrival at Ezeiza airport. Assistance on arrival by one of our representatives, who will take you to the hotel. Our representatives will help with check-in procedures. Accommodation at the hotel. 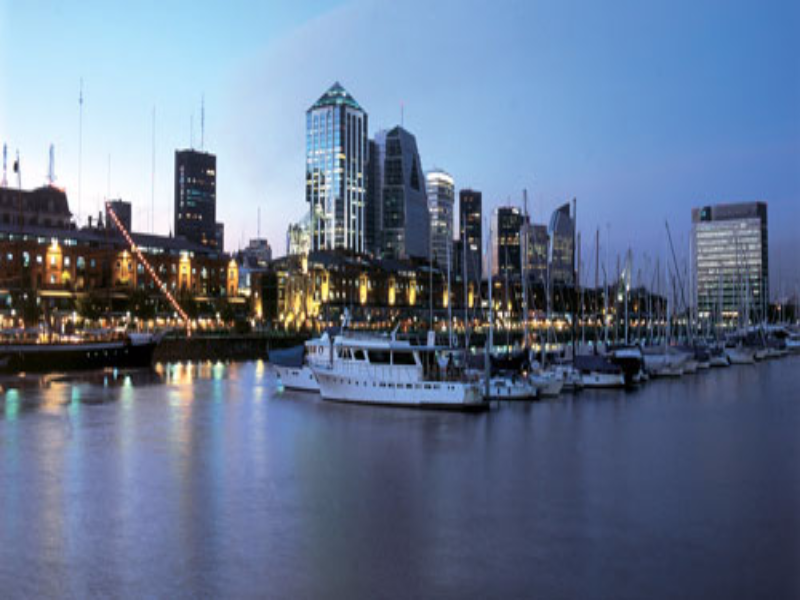 After a delicious breakfast at the hotel, depart on a guided tour to the most important places in the Capital Federal. 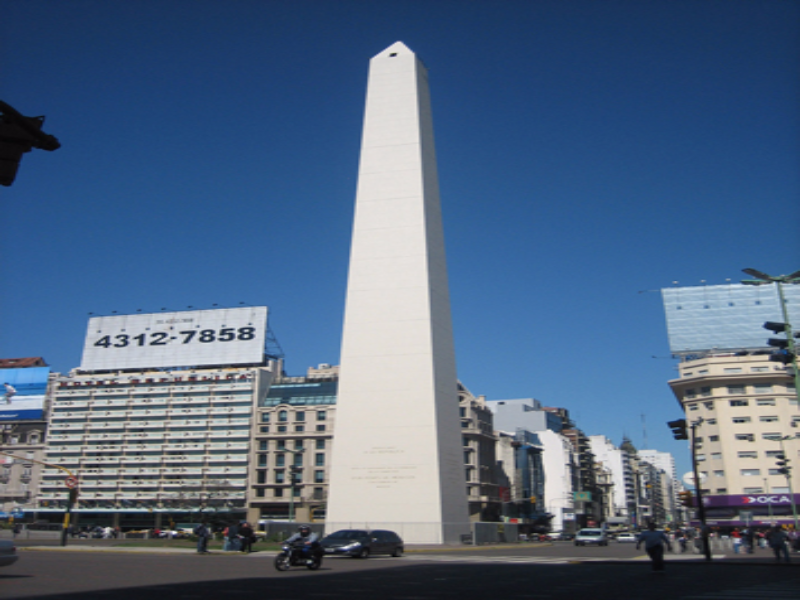 The tour includes the National Congress, the Metropolitan Cathedral, Government House and the area of Plaza de Mayo. 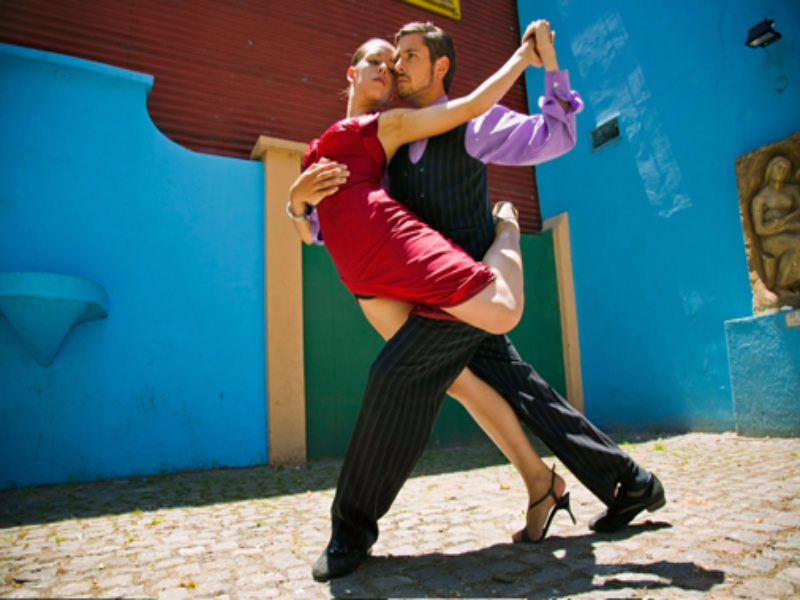 You will be at the heart of the Tango activity where these sensuous dance is performed in the street for passers by to enjoy in the traditional neighborhood of San Telmo, where this typical dance dwells. Then you will visit La Boca and stop at this colorful suburb of the city adopted years ago as their home by the first Italian immigrants. Today is home for important artists. Then, a visit to Palermo is scheduled, a residential neighborhood with parks and elegant buildings. Finally, you will visit the sophisticated Recoleta, one of the most exclusive neighborhoods in which among other attractions, you can take a look at the famous cemetery alongside fine restaurants and cafes. Free time afternoon. 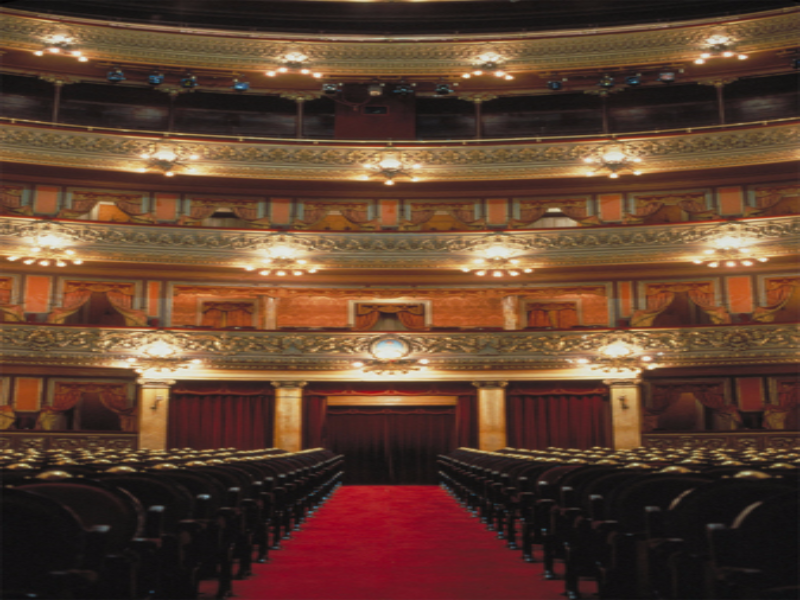 Evening trip to the elegant Casa de Tango "Esquina Carlos Gardel" to enjoy the glamour, excitement and sophistication of the best Music in Argentina. OPTIONAL Tour, not included in the price. Accommodation at the hotel. Breakfast at the hotel, we suggest you will go on a tour to Fiesta Gaucha. You will visit an Estancia Argentina "Don Silvano", located in San Antonio de Areco, to enjoy a perfect day in the country and discover aspects of the life of the traditional character the Argentinean Gaucho. You will experience a horseback riding exhibition and you will enjoy a banquet of "empanadas" and a delicious "grill" with an excellent Argentine wine. OPTIONAL Tour, not included on the price. Accommodation at the hotel. Enjoy a marvelous breakfast in the hotel . Then you will be transfered to the airport to take a flight to return home.